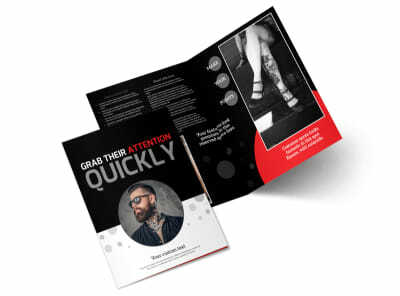 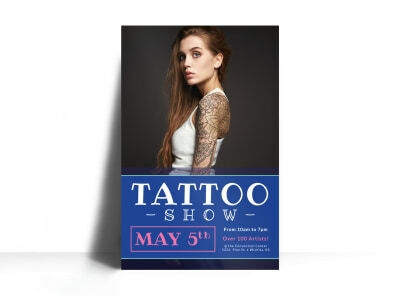 Whether your job involves inking the locals or teaching tiny tots to cha cha, selling your creative services through the use of custom marketing materials is a good way to get a leg up on the competition. 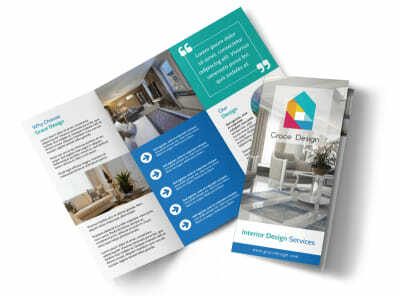 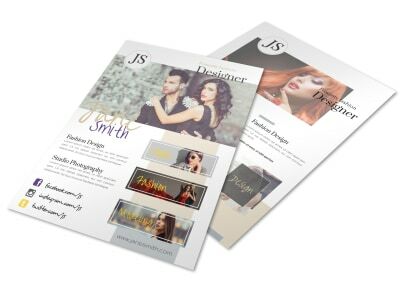 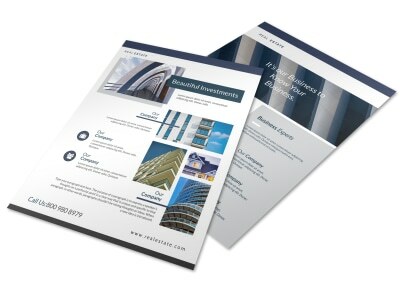 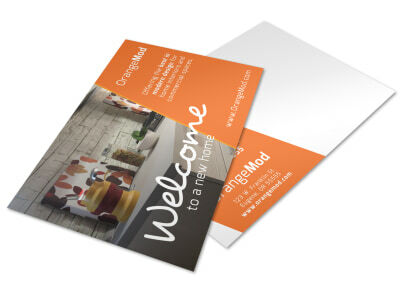 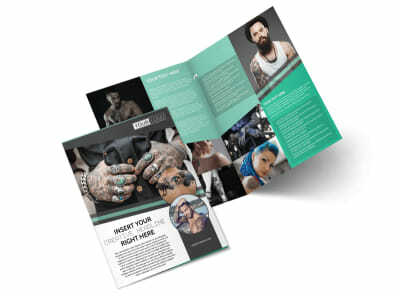 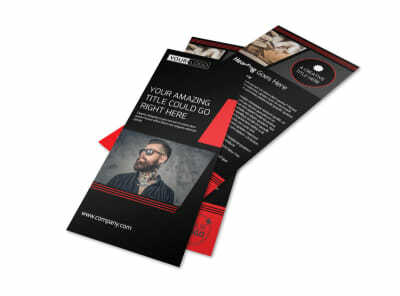 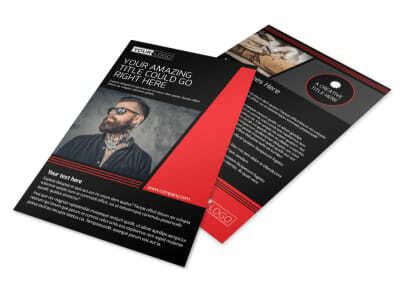 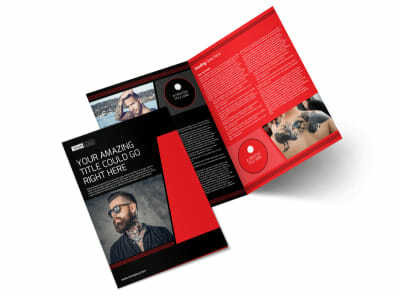 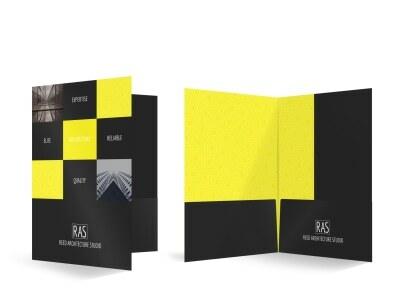 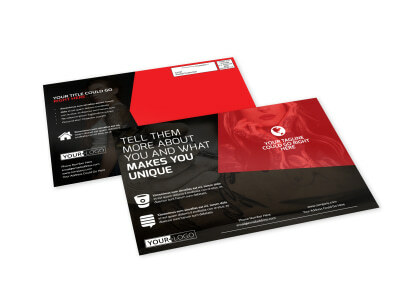 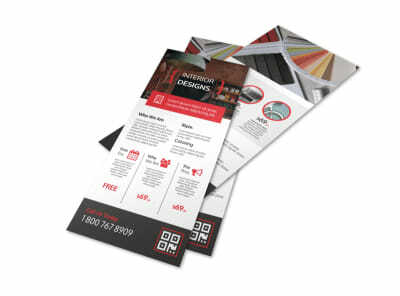 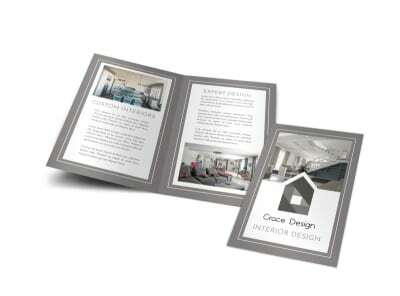 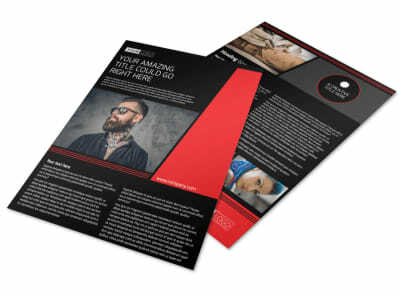 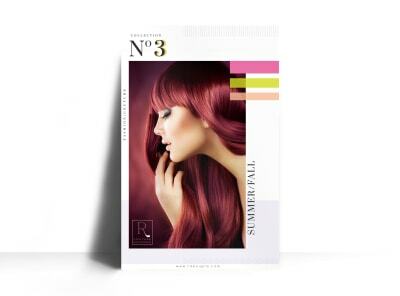 Our creative templates put you in control of the design process, no experience required. 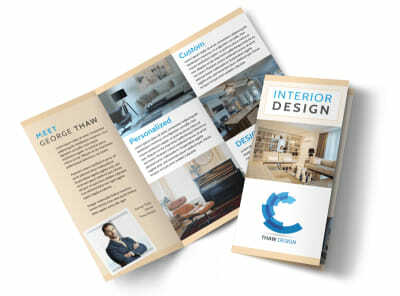 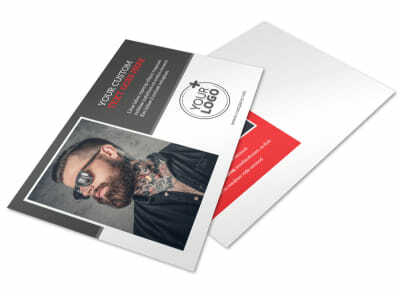 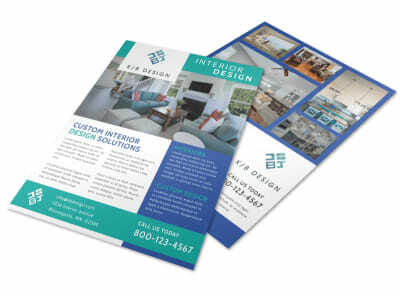 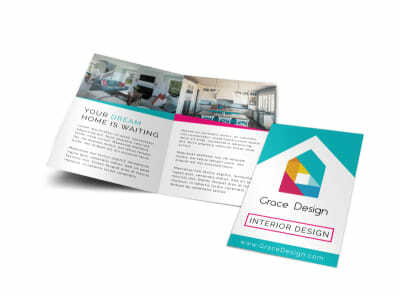 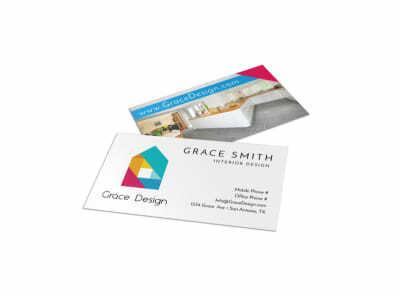 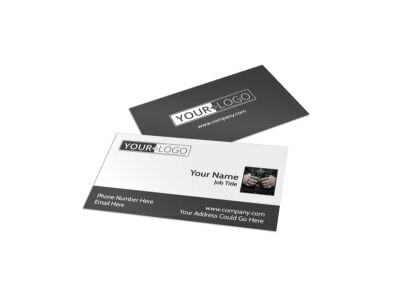 Add photos to custom brochures, put your logo on a business card, or add graphics and artwork to a flyer, all with a few clicks of your mouse and strokes of your keyboard. 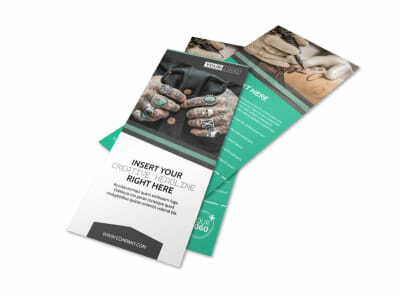 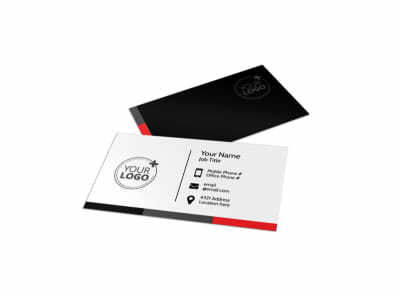 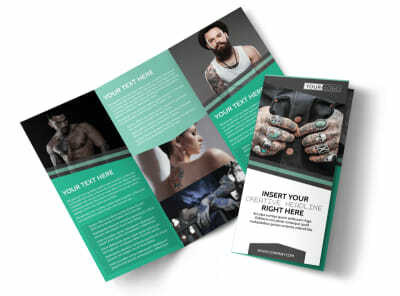 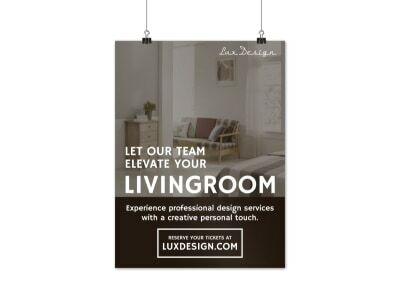 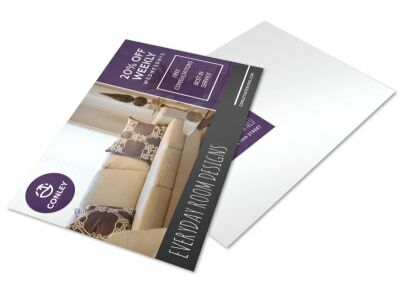 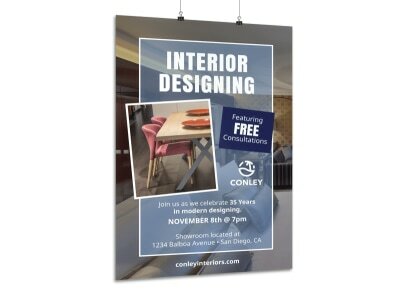 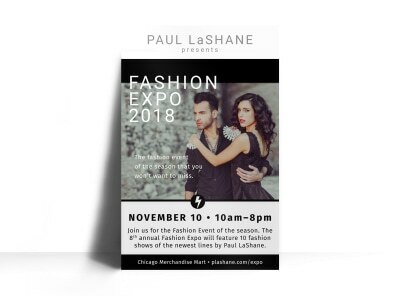 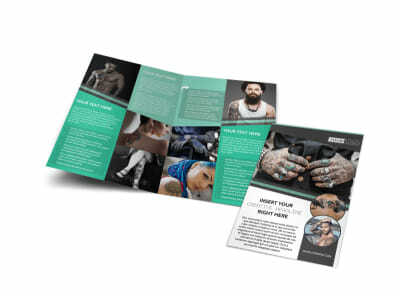 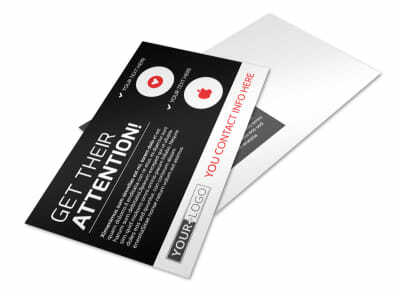 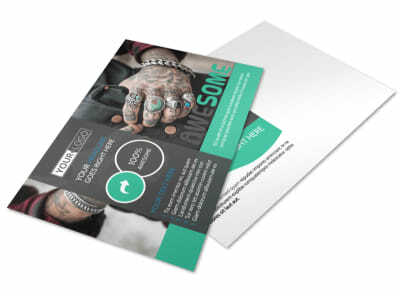 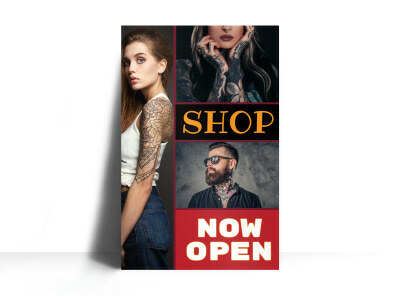 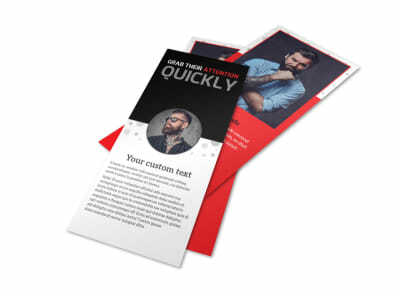 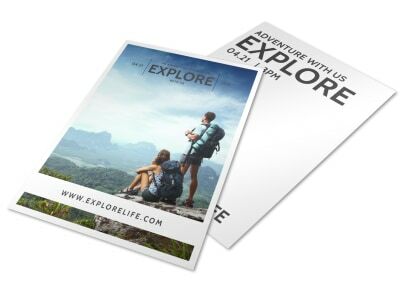 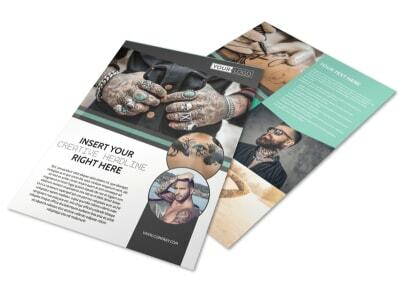 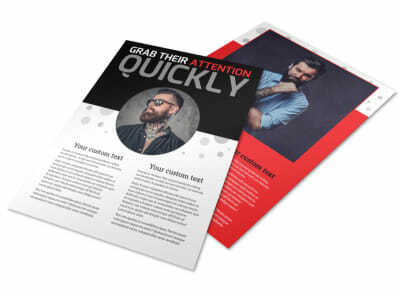 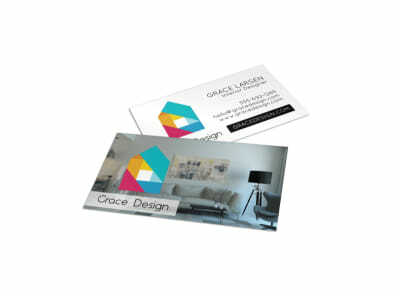 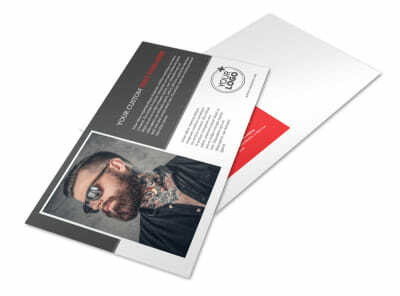 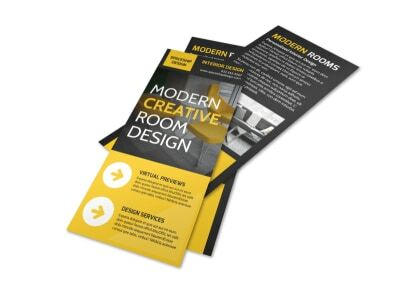 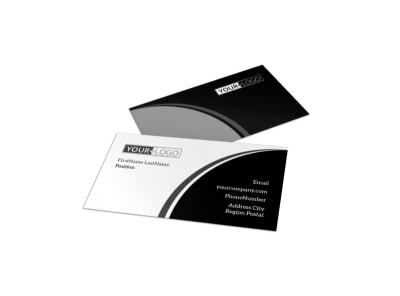 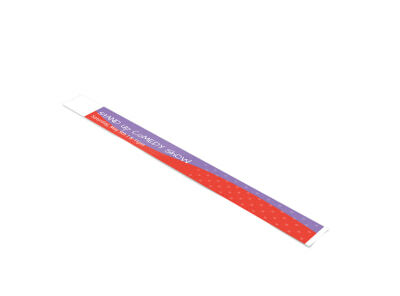 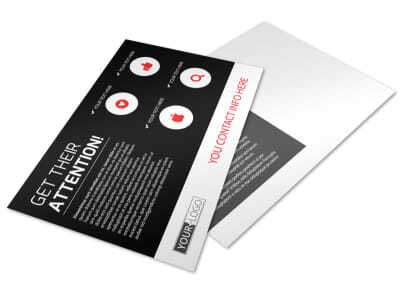 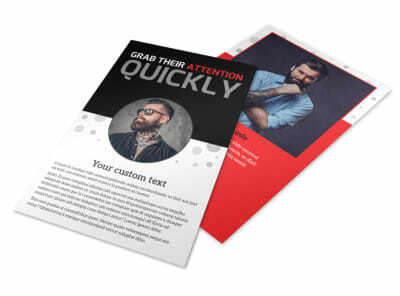 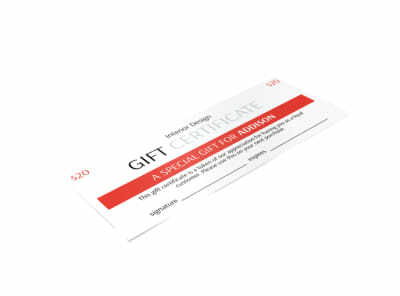 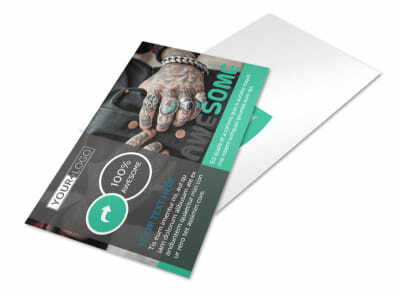 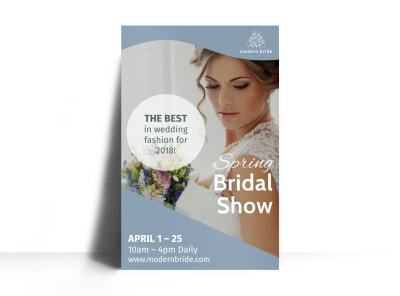 We can print your design for you using premium paper and ink, or you can do the job yourself from any location for quicker access to your custom marketing printables.